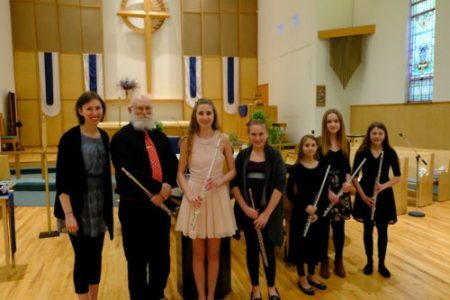 Flute instruction is meant to foster a positive learning environment that engages the body, mind, and soul. Learning correct technique and having professional expertise are invaluable tools for enriching a musical experience, no matter your playing goals. 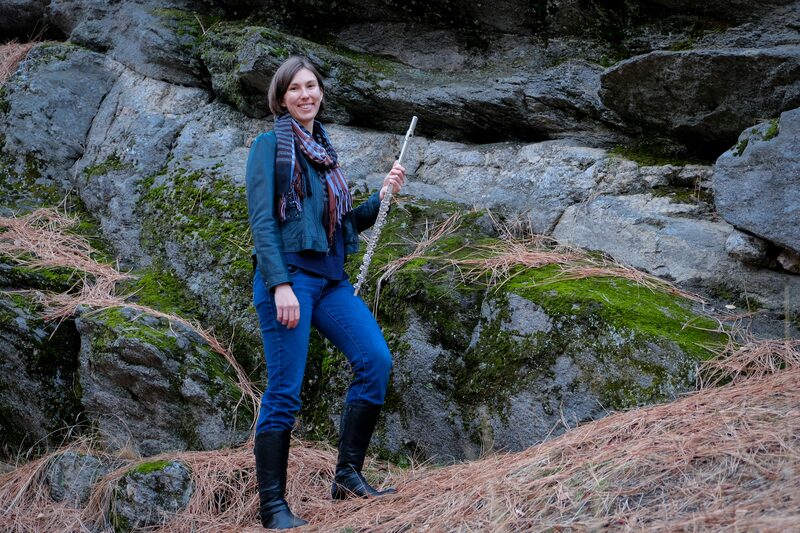 Inspiring audiences, students, and musicians alike, flutist Jennifer Slaughter is one of today’s up and coming musical artists. Her sincere, engaging approach to performing and teaching has received much praise over the years. Contact me for information on private/group lessons, special event music, workshop offerings, or any flute related questions. Listen to recordings with several fantastic collaborative artists, including works by Ibert, Mozart, Reinecke, and Faure. Want to know when and where I’m playing next? Check out some of my upcoming performances!